Repair service including replacement glass panel and labor. 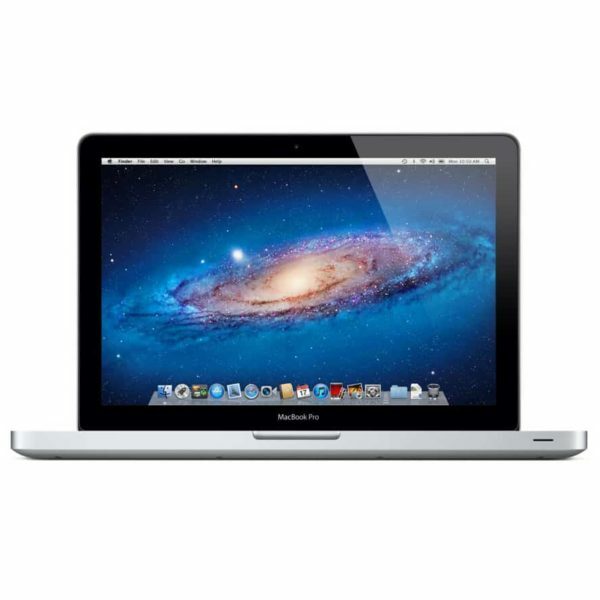 Will fix a cracked or broken glass panel in a 13 inch MacBook Pro. 13 inch MacBook Pro A1278 Glass Replacement. Will fix cracked MacBook Pro screens by replacing the Glass panel. If the image on the screen is not distorted, but it looks like your MacBook Pro has a cracked windshield, this is the repair for you. This service is for a Non-Retina MacBook Pro. One of the questions we hear the most is, “do I have a Retina MacBook Pro or a Non-Retina MacBook Pro?” The answer is, if there is a DVD slot on the right side of your computer to put disks in, you have a Non-Retina MacBook Pro. If there is no DVD slot on your laptop, you have a Retina MacBook Pro. If for any reason you are unsure of what model you have, feel free to contact us or fill out this form and we will send you a link to exactly which service you need.